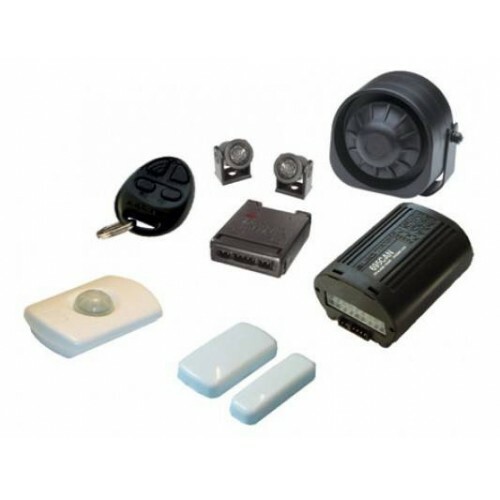 The Autowatch 695RLC alarm is a Thatcham approved CAT 2-1 upgrade alarm system, designed to integrate into vehicle’s CAN Bus or conventional wiring systems. The 695CAN alarm can be fitted to any compatible new vehicle that requires an alarm. This system is designed to be easily operated from the vehicle’s original remote controls without the use of an additional remote control. However, if your vehicle has only one remote control supplied as standard, an additional Autowatch remote control will prove more cost effective than buying an original remote control. As with other Autowatch alarms, it also has the capability to use up to 6 wireless sensors (PIR &/or Reed switches). The Autowatch 695 CAN alarm is the ideal system for new Motorhomes, with the added benefit of incorporating 2 zone wireless sensors for internal protection and for external load compartments. 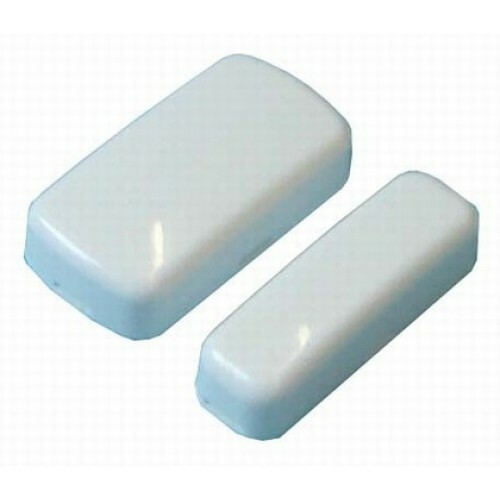 Internal sensors can be isolated at night so that you can move about with the alarm armed. 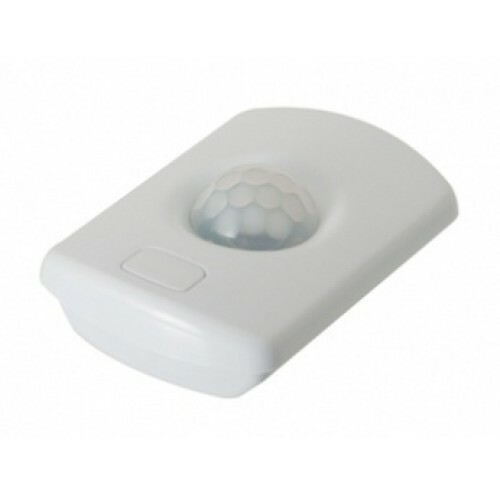 This alarm can use a combination of up to 6 wireless PIRs and/or wireless Reed switches to give optimal protection. The 695CAN alarm can be controlled by either utilising the vehicle’s original remotes or with the Autowatch remotes for vehicles that do not have original remote controls.